Black eyed peas, according to Southern folklore, are the first food to be eaten on New Year's Day, for luck and prosperity throughout the year ahead. 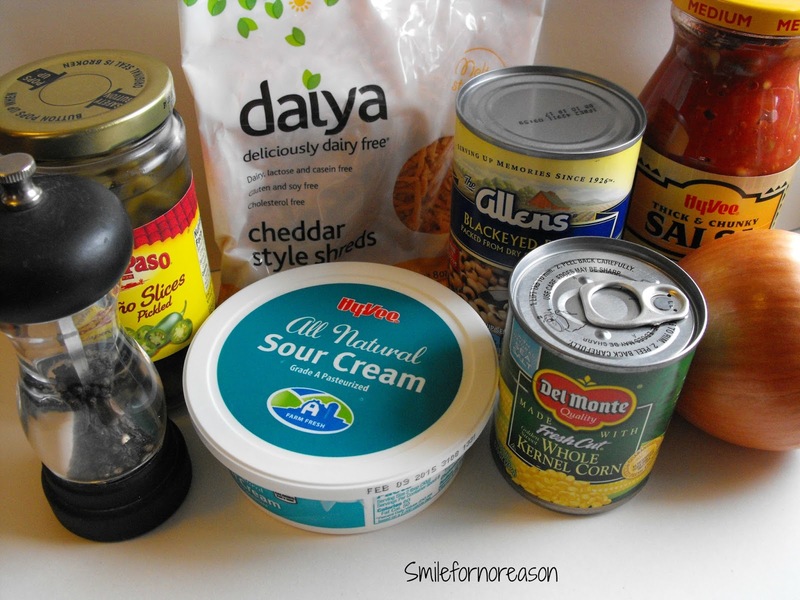 Add this black eyed peas bean, corn, salsa, and sour cream dip to your breakfast menu. Serve with scrambled eggs as a wrap, or with pita chips. Who wouldn't have luck in the coming new year? Drain the black eyed peas and partially mash leaving some whole. Add all of the other ingredients, stirring to combine. Spread into a 1 1/2 quart baking dish. I stirred the ingredients together in my cast iron skillet and placed the skillet in the oven. Bake for 20-30 minutes until dip is hot and bubbly. 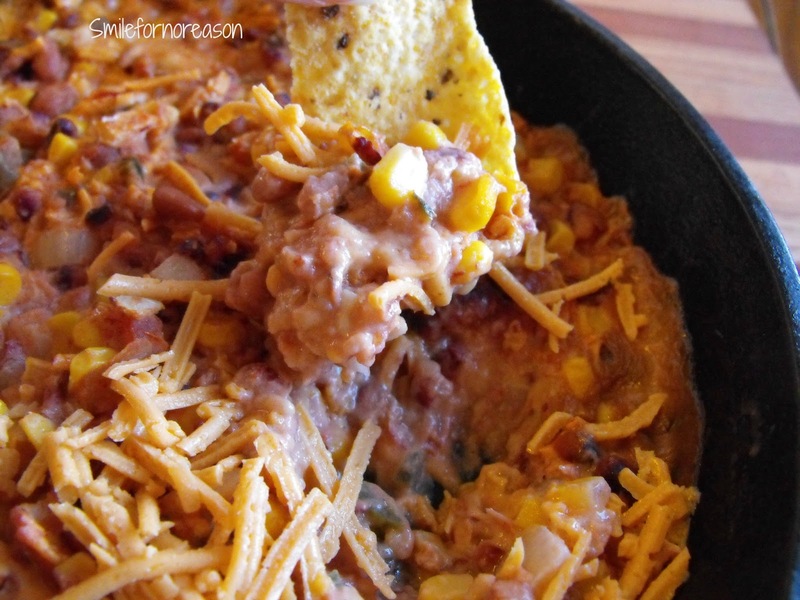 Not only could you serve this as a breakfast item, but also serve with tortilla chips at a family gathering. Or, for a healthier version, serve with cut up cauliflower and broccoli. This dip was easy to create. An added bonus, my house smelled delicious. The dip was extremely tasty and oh. so. good. 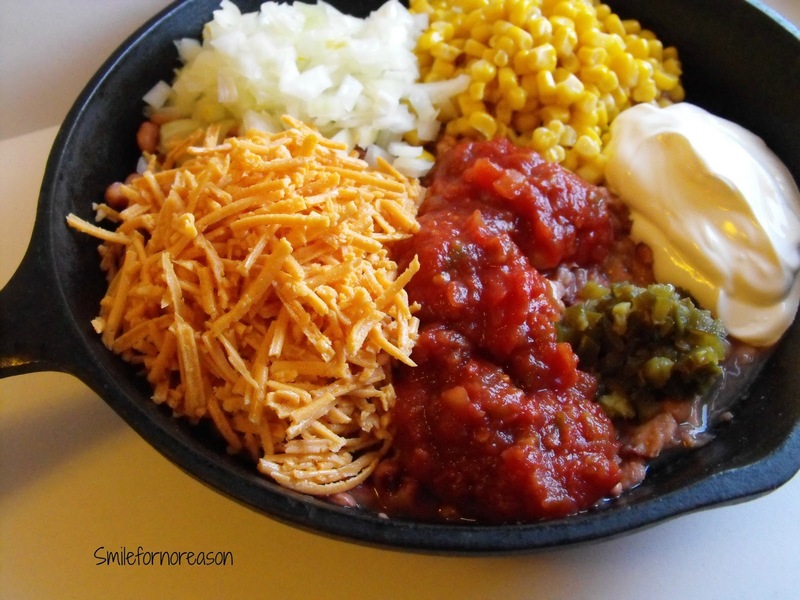 The sweetness of the corn blended well with the spiciness of the jalapenos. This dip had a kick to it, but not so much that it made your eyes water. If spicy is what you prefer add hot sauce to the ingredients. 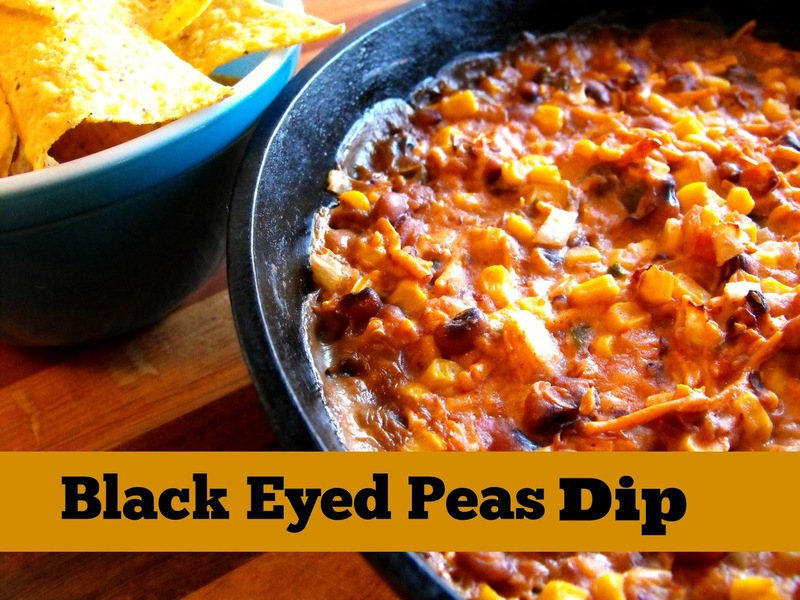 Would you prefer the mellow black eyed pea dip, or is a spicy dip more to your liking? 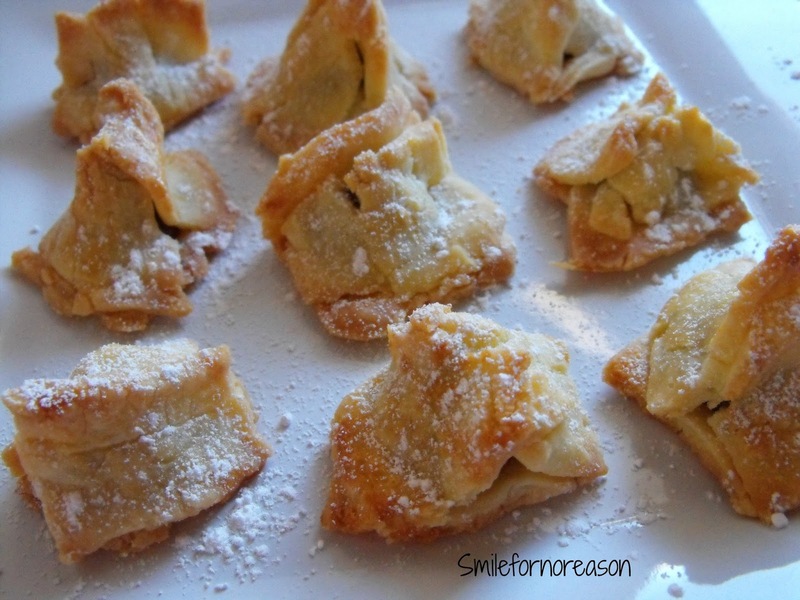 These little bite size, chocolate pies are a delight as a quick dessert appetizer. 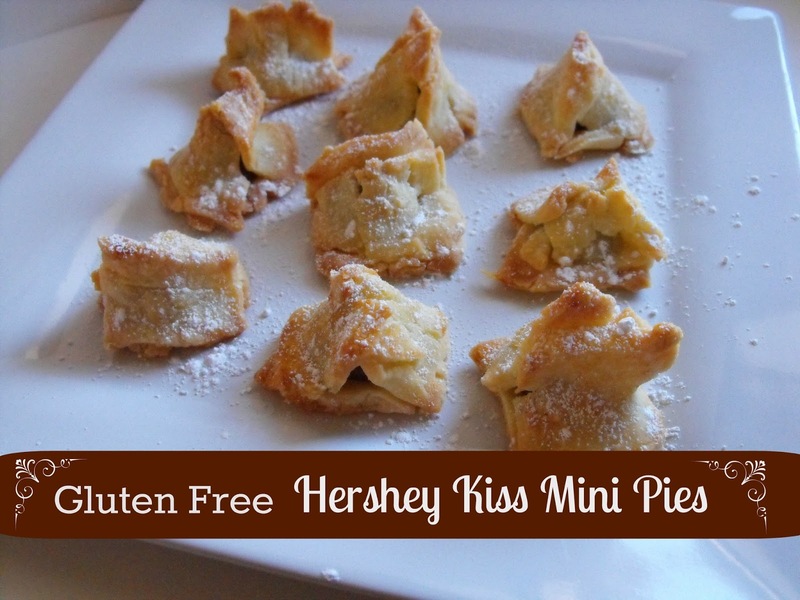 While the pie crust was a bit tricky to work with, the results of these mini Hershey Kiss pies was simple to create. Place a single Hershey Kiss inside a square of pie dough, wrap pie dough around the Hershey Kiss and bake. Maybe not the most "gourmet" looking pie crusts, but the result was delicious. The gluten free pie crust is not very forgiving to work with and was a tad bit crumbly. So, to the best of my ability, I placed a Hershey Kiss on top of a 1 inch square of pie dough. Then, I pieced together two roughly sized 1 and a 1/2 inch squares of pie dough and carefully pinched them together around the Hershey kiss. The size of the dough is approximate, because not each piece of dough was exactly the same. Gluten free pie dough is tricky. I brushed the egg across the top of the mini pie and placed them in a 350 degree oven. They baked for approximately 12 to 15 minutes. Time will vary with the temperature of your oven. Garnish with your choice of topping. I had confectioners sugar in the cabinet. But chocolate drizzle would be a good substitute. I discovered this recipe while scrolling through Pinterest. I saw a picture of a Hershey Kiss wrapped in raw pie dough. Pretty self explanatory. 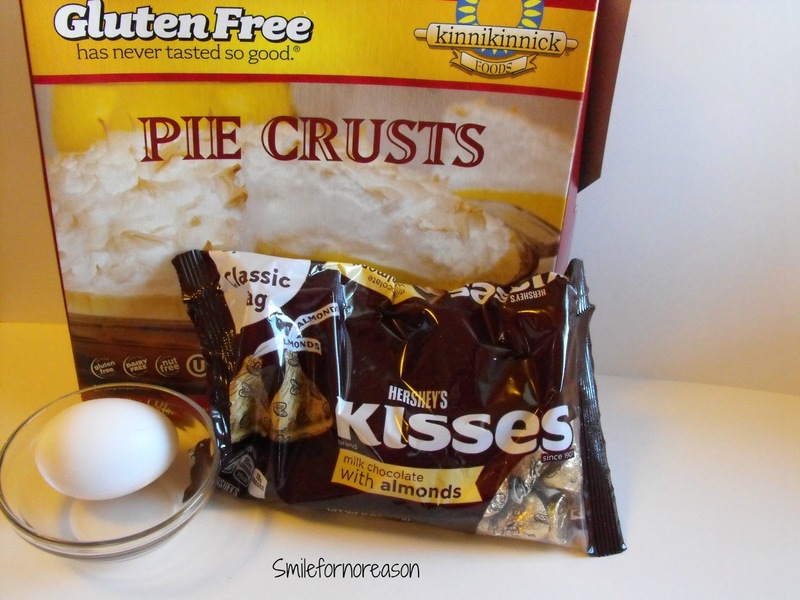 I knew I had seen gluten free pie dough at my local grocery store. So, I gave it a try. 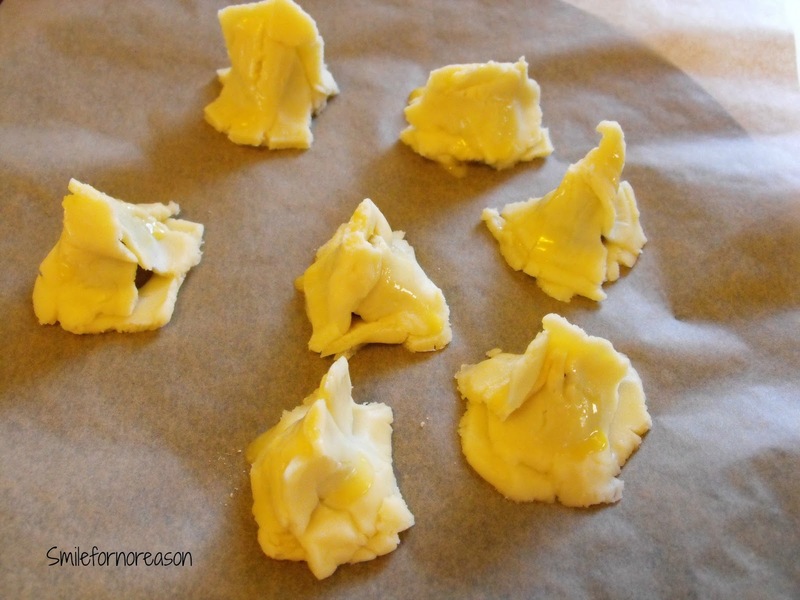 Have you recreated a pastry that was not picture perfect, but the results were plenty delicious? Roasting spaghetti squash in the oven, drizzled in olive oil, looks easy and delicious. The caramel coloring of the finished spaghetti squash is amazing. With Mark Bittman's simple tips for cooking spaghetti squash, you can create this amazing dish. Here is the recipe for Roasted Spaghetti Squash With Brown Butter And Walnuts. When I discovered this video, I had to watch more. 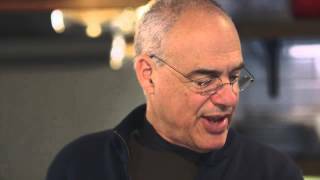 On the You Tube channel, If Our Bodies Could Talk, Dr. James Hamblin discusses off beat perspectives on health topics. For example, if you are a pregnant woman, Dr. Hamblin and his guest discuss, Things Not To Say To A Pregnant Woman. Let's just say, this was too funny. Mothers, here is proof that napping during the day is beneficial to your health. My favorite. The woman's voice in the background and banter that conspires between these two is comical. I had to rewatch the videos because, they were extremely entertaining. Well, I am off for a nap. 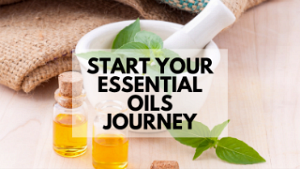 Have you discovered these videos? 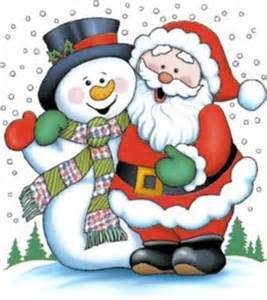 Wishing you and your family a joyful holiday! 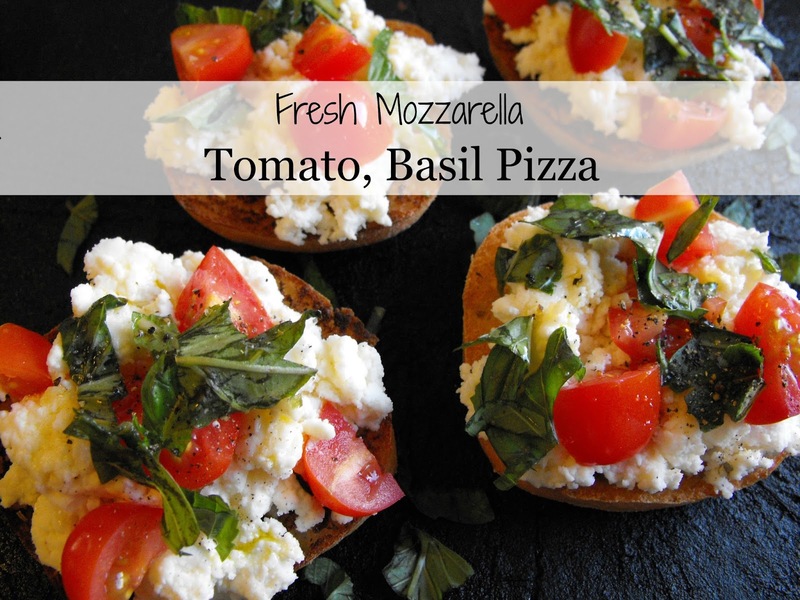 This recipe is a quick alternative to take out pizza. Broil the gluten free Ciabotta bread. Add on the ingredients to the bread and eat. Invite friends over for an easy, homemade pizza party. 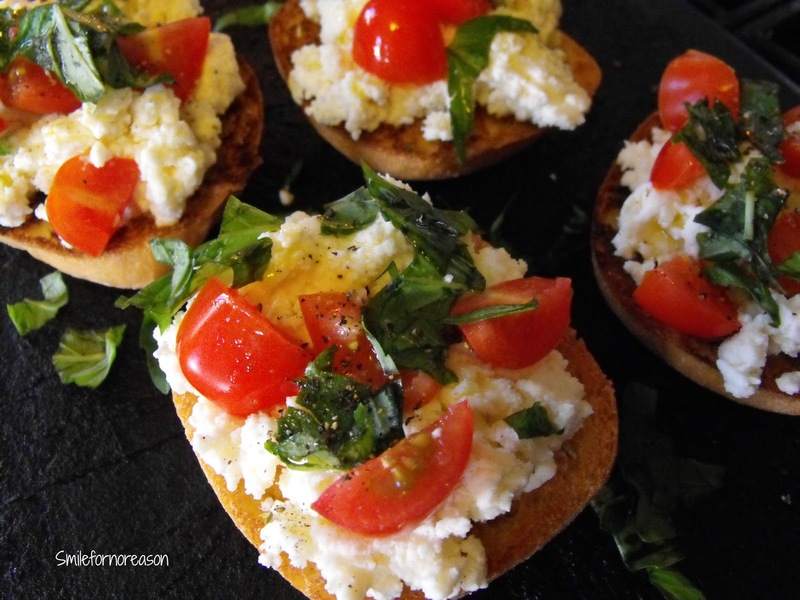 Or serve as appetizers at a family holiday gathering. This is a versatile recipe the whole family will enjoy. 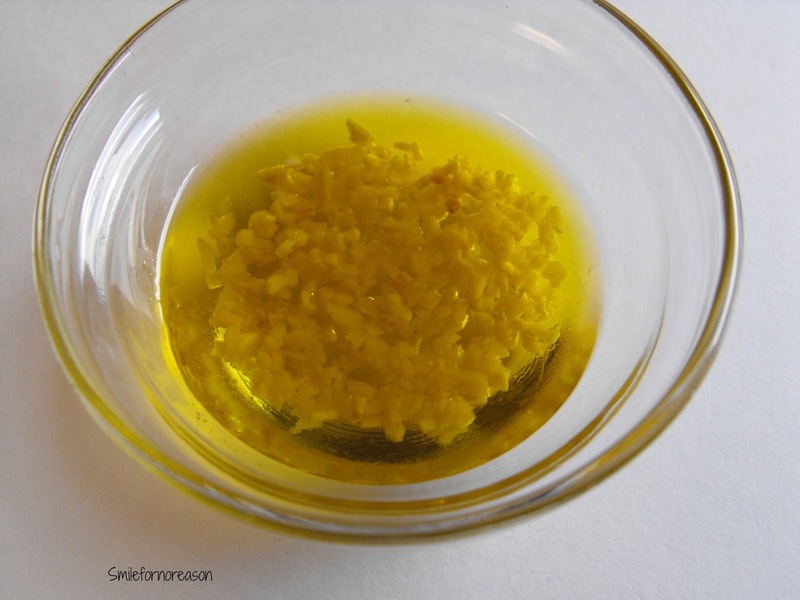 Before you begin, place your garlic in the extra virgin olive oil to infuse the garlic with the oil. Broil your bread until the top of the bread becomes a toasted, light brown. Brush the top of the bread with the infused garlic oil. 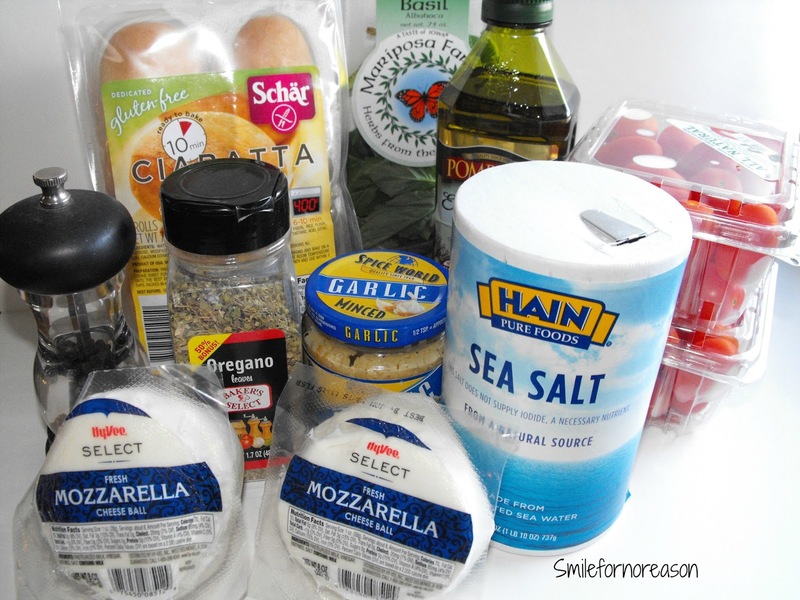 Top with the oregano and spread with the mozzarella cheese. Top with the tomatoes, basil and more garlic oil. 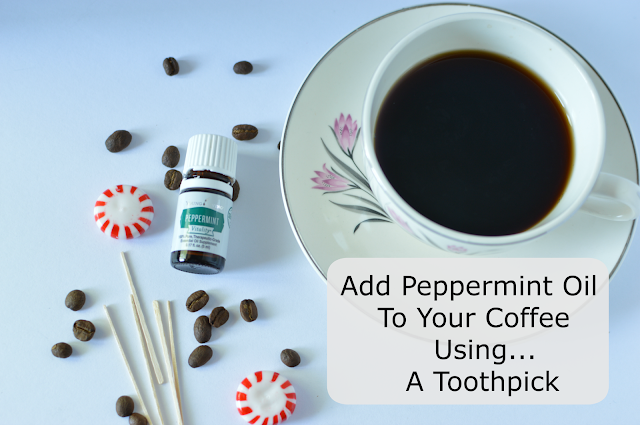 If so desired, sprinkle with red pepper flakes, or a bit of hot sauce. An easy, quick dinner idea for those busy days when you are too tired to cook. "When I eat with my fiends, it is a moment of real pleasure, when I really enjoy my life." What are your favorite toppings on your pizza? Is This Minimalist Living Too Much For You? What to do with all of this stuff? 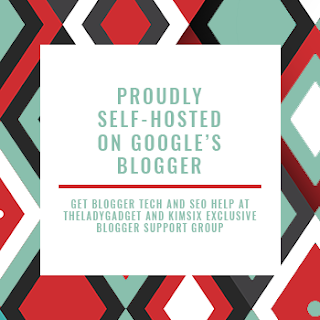 The blogs will offer great ideas on how to live with less, because less stuff equals less stress. But, I ask you. 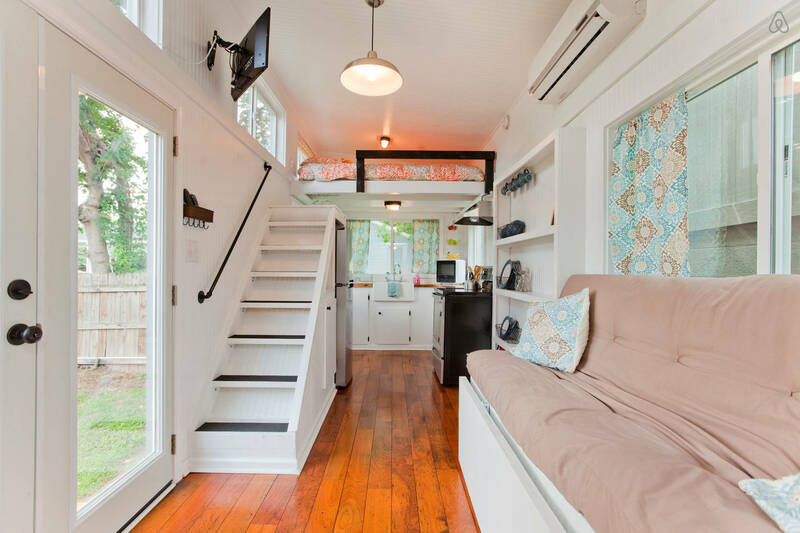 Have you seen the new, tiny houses that are being built. My family had a cabin on a lake. It was approximately 200 square feet. There was no electricity and no bathroom plumbing. We used an outhouse. If we wanted water to flow through the kitchen faucet, first you needed to prime the well outside the cabin. 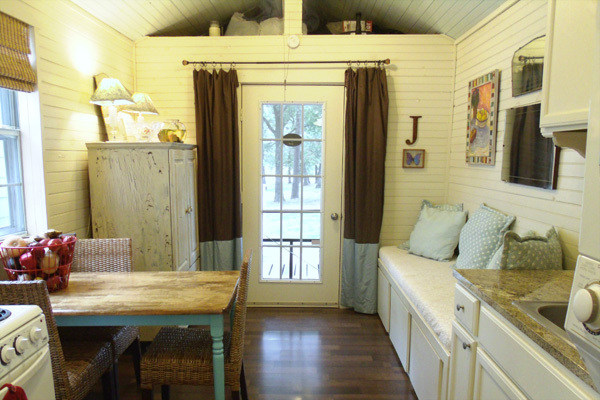 The cabin was one room with a built in screened porch. That porch is filled with many great memories. The memories I have of those summers spent in that cabin on the lake are some of the best memories I have of growing up. 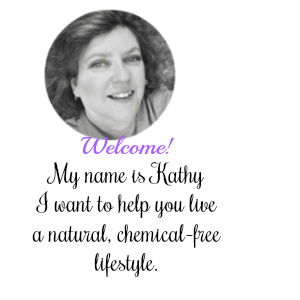 We lived simply with only the basic of material possessions. Yet, I felt as though I had everything a heart could desire. 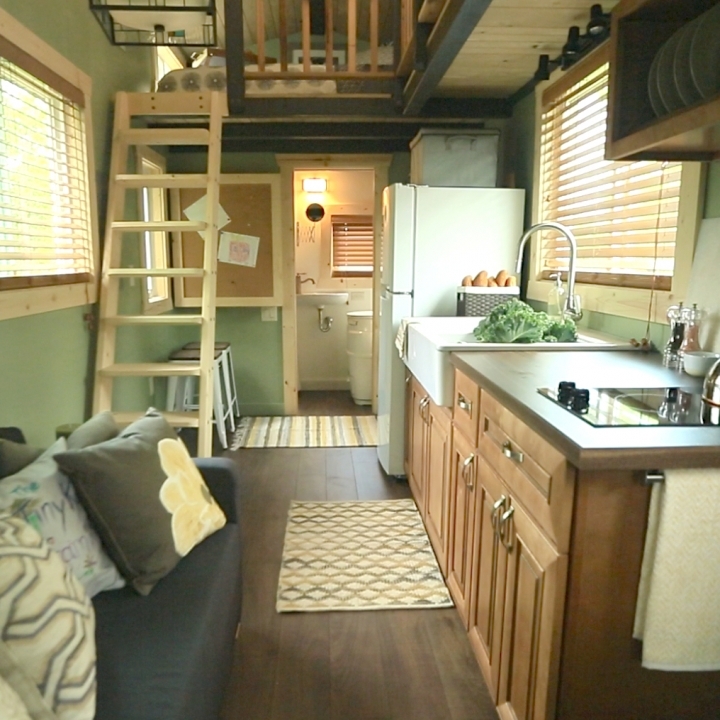 Yes, my husband and I would sell our material objects and move to a small, tiny house. If the opportunity ever presented itself, my husband would move in a heart beat. But would you? Does the idea of living with less appeal to you? 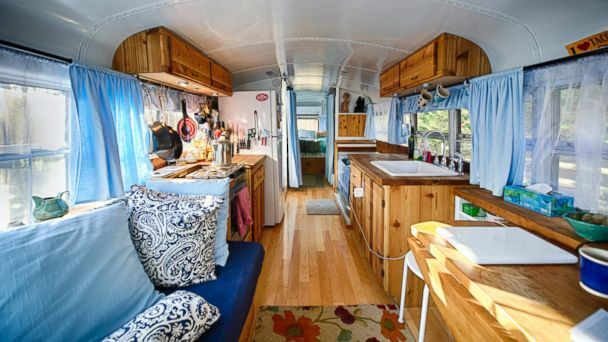 Would you feel too cramped? 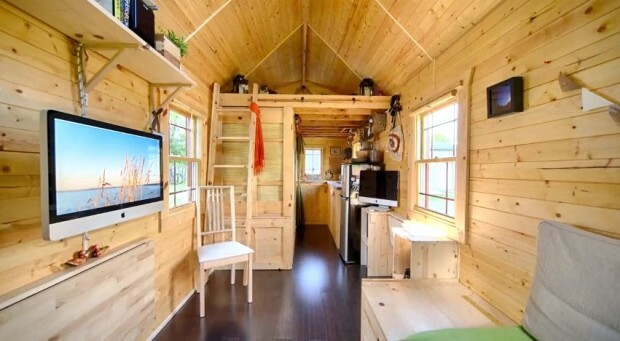 Would you have any desire to live in such a simplistic manner? Who doesn't like a challenge? And a challenge that will only cost you $5.00. The rules for this challenge are to visit a thrift store, or garage sale, and only spend $5.00. 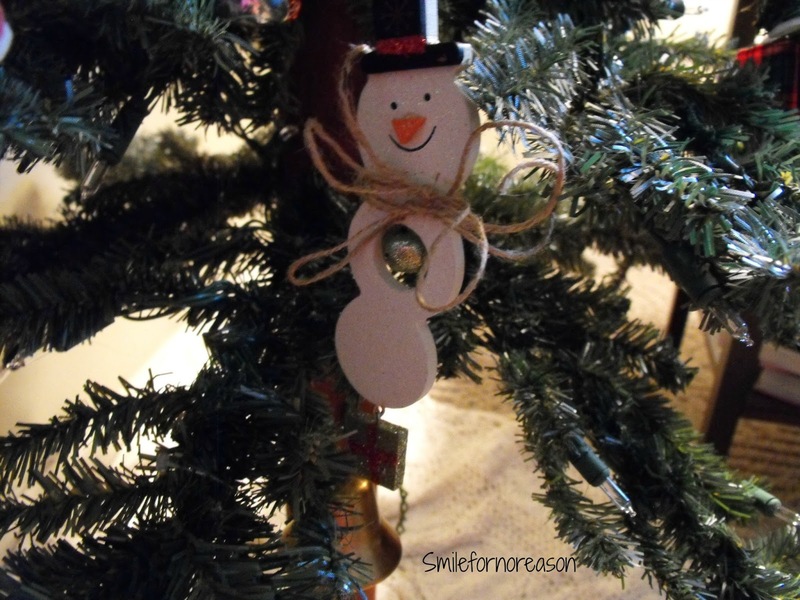 Then, share with everyone how you incorporated your find in your Christmas diys or decorations. I decided to first try my local Goodwill store. 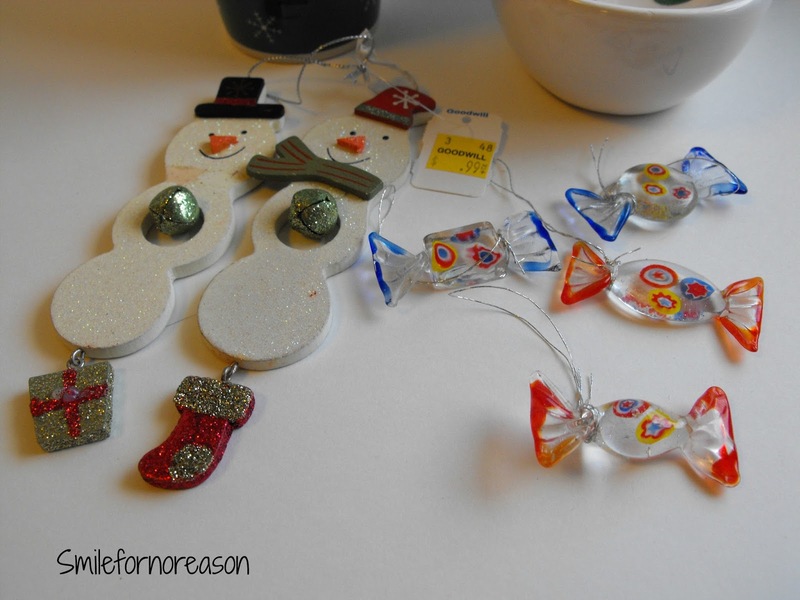 With a little searching, I discovered a few items that I can use in my Christmas home decor. First, I found the snowman soap dish for .99. I decided to use this by my kitchen sink as a scrubber holder. I washed and dried the snowman, put a new scrubber in the dish and he looks very festive. Well now, the Santa mug is pretty self explanatory. 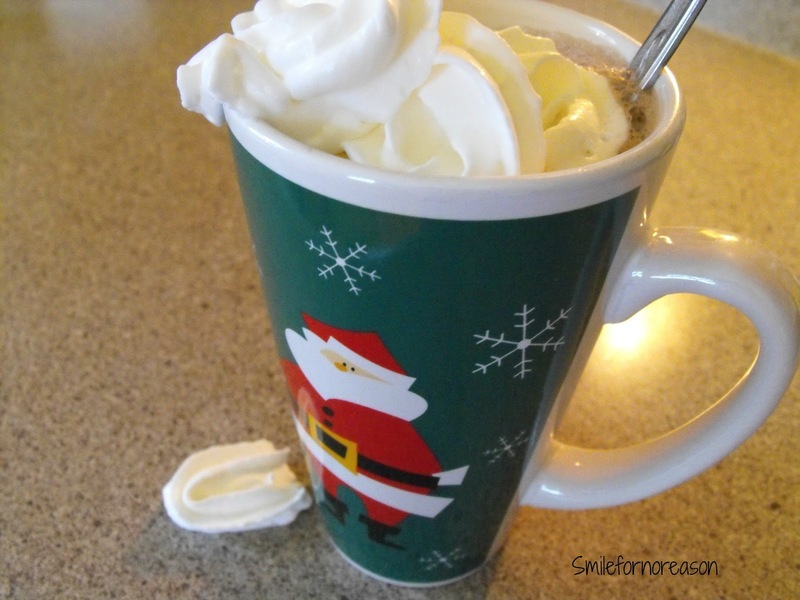 I filled him with hot chocolate and whipped cream. I purchased the mug for $1.99. I discovered the pretty glass ornaments in a basket filled with other items. I washed and dried the ornaments and hung them on our Christmas tree. I purchased the ornaments for .99. The snowmen were attached together and sold as one. The price on the tag stated they were .99. But the color of the tag for the day was yellow. The ornaments were then reduced to .49. One of the snowmen was in perfect condition. However, the other snowman needed a little repair. I pulled off some hot glue that was stuck on the present. I tied some jute twine around the neck of the snowman where a wooden scarf had broken off. He now looks very well dressed hanging on the tree. I came in under budget for this challenge. Including tax, I spent a total of $4.85. This challenge required you to think "outside the box" so to speak. 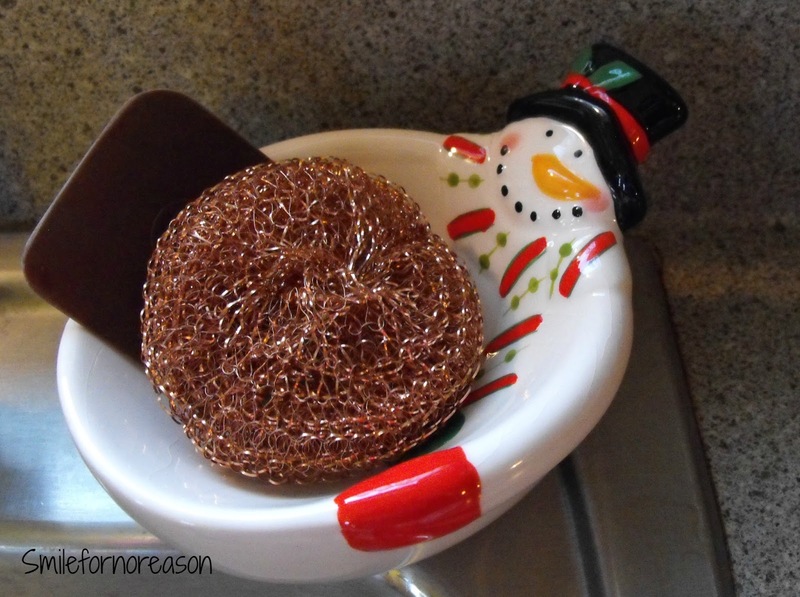 For example, I never would have even picked up the soap dish snowman because, we use liquid soap. But, the snowman was the right price, so I bought it. I, also, would not purchase broken ornaments, but because these fit within the budget, I bought them. I was going to throw the broken ornament away, but I decided that was not part of the challenge. 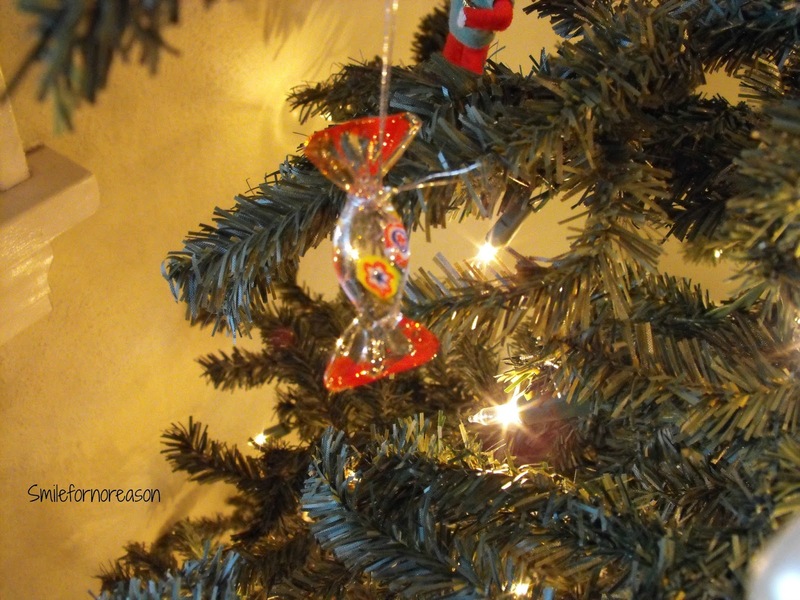 So, because I repaired and fixed the ornament, it now hangs very nicely on our tree. 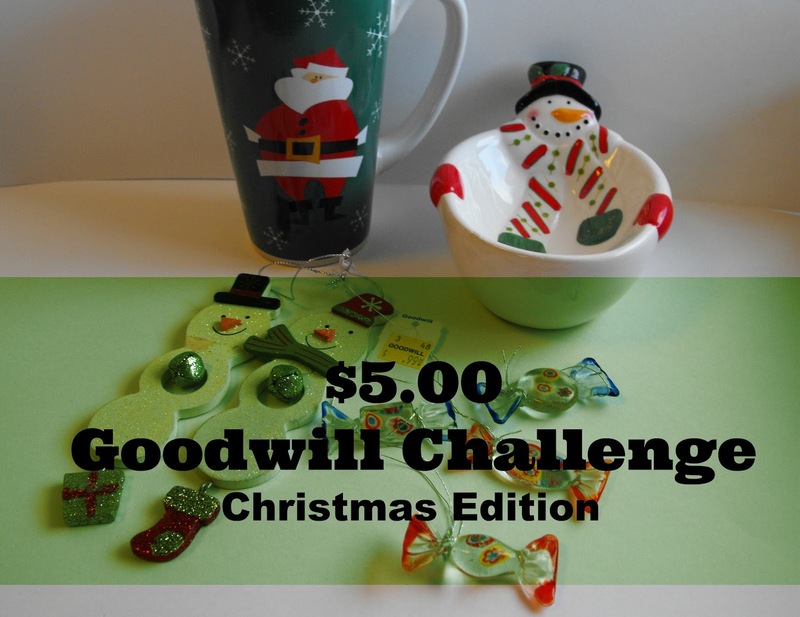 This was fun to participate in the challenge and to anyone who reads this post, I challenge you to this $5.00 Goodwill Challenge: Christmas Edition. If you decide to take on this challenge, please share your web address in the comment section below, so that we can see your fantastic finds. I need to add a few pretty cards to my daily life planner. 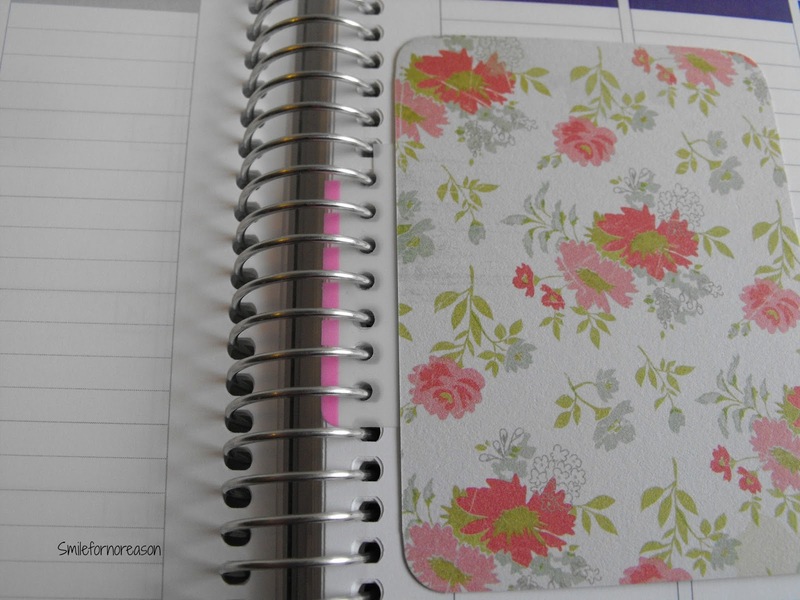 Because this planner is coil spiral bound, you can not add pages to your planner. 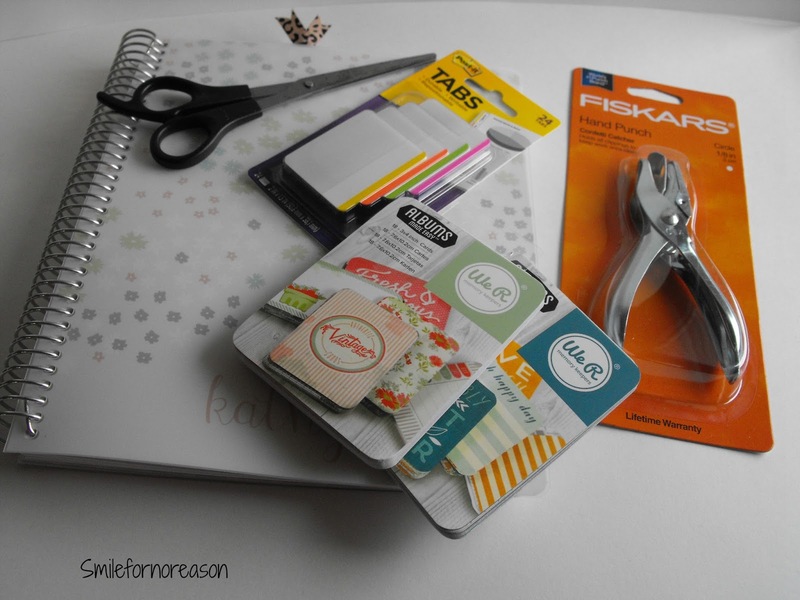 When I searched for ideas on how to attempt this project, all of the videos for this tutorial required an Erin Condren ruler. I do not own that specific ruler, so, I designed my own coil clips. 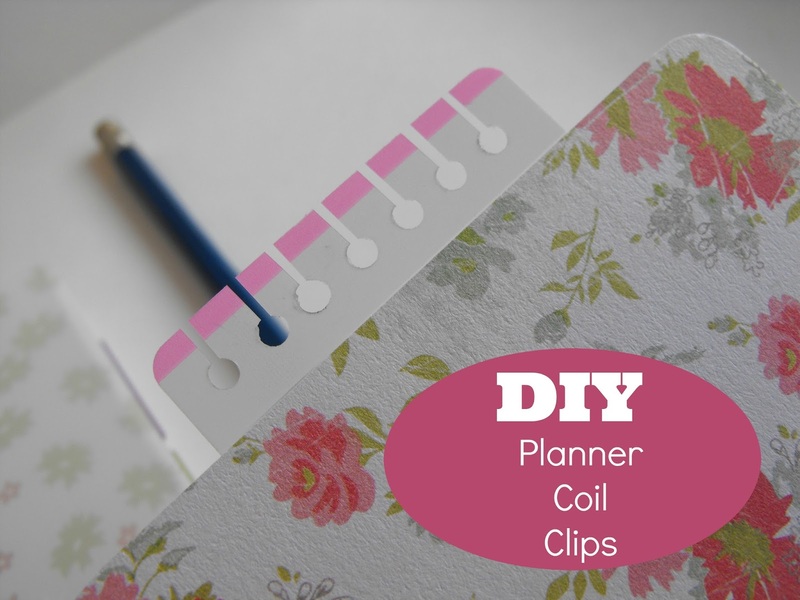 My step by step instructions on how to create your own DIY coil clips for your daily life planner. First, peel off one of the repositionable labels and place the tab on the coil ring. The Post it tabs are thin enough to see through. 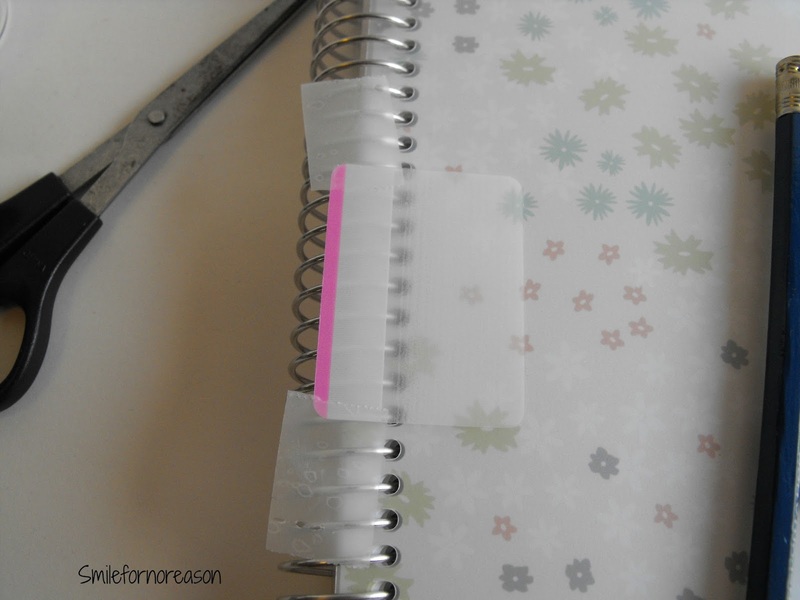 To hold the tab in place, attach the tab to the coil with the Scotch tape. 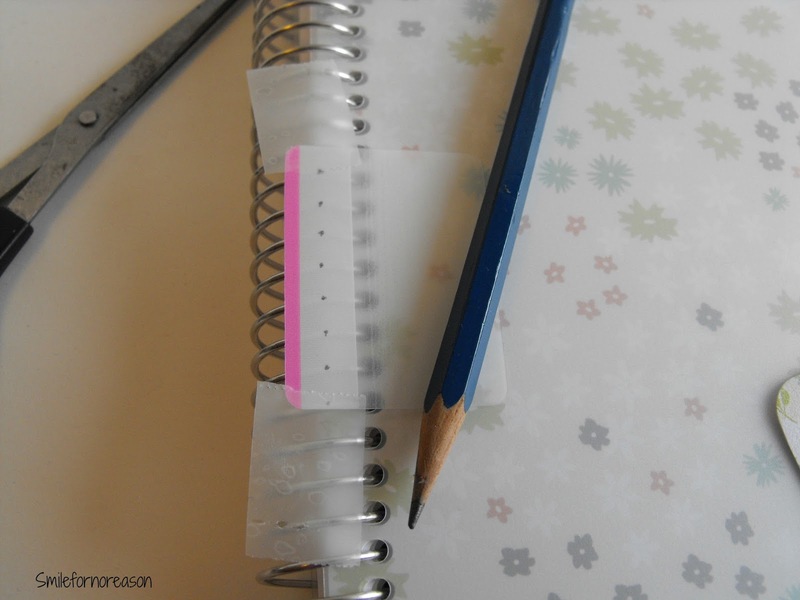 With your pencil, place a pencil mark on the spiral rings that show through the tabs. 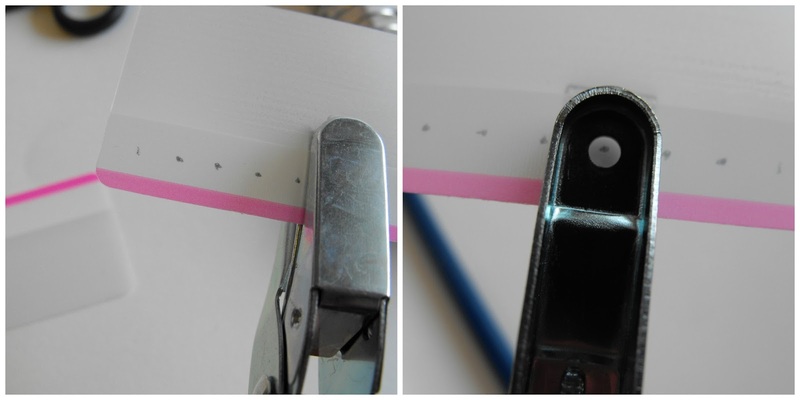 I could not see where to punch the holes, so I pulled the cover of the hole punch. Once the holes are punched out, cut slits from the end of the tab to the punched hole. Attach the tab to your picture. 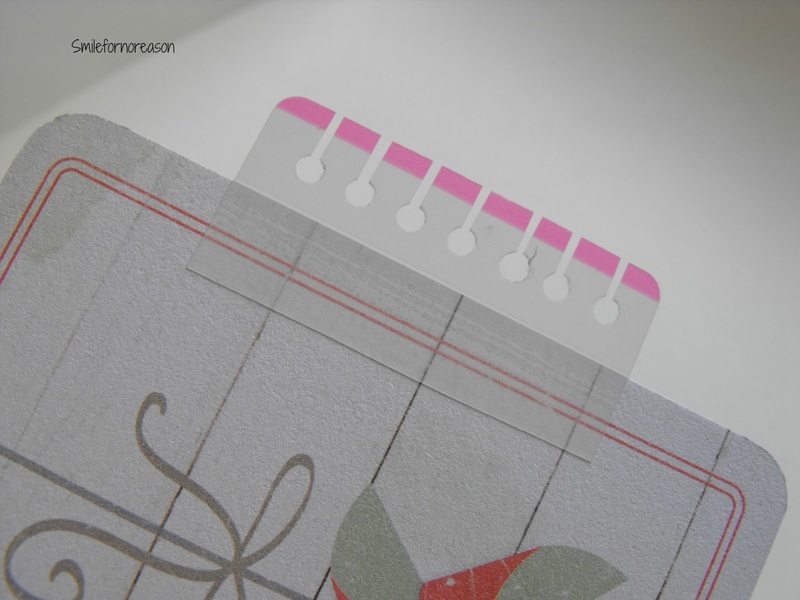 I cut the adhesive end in half, but you do not need to cut the tab in half, especially if your card is significantly heavier. I chose to use the repositionable tabs. They are very user friendly. The end of the tab was a tad long for the space between the coils. Because of this, I trimmed down that section of the tab. Now, not only do I have a working coil clip, but I also have a template to create many more. Place your new coil clip on top of a new tab. Position the holes where you want the holes to be punched on the tab. Follow the steps, listed above, needed to create a new coil clip. I cut off the yellow strip on the tab, this color does not match the color scheme of my planner page. 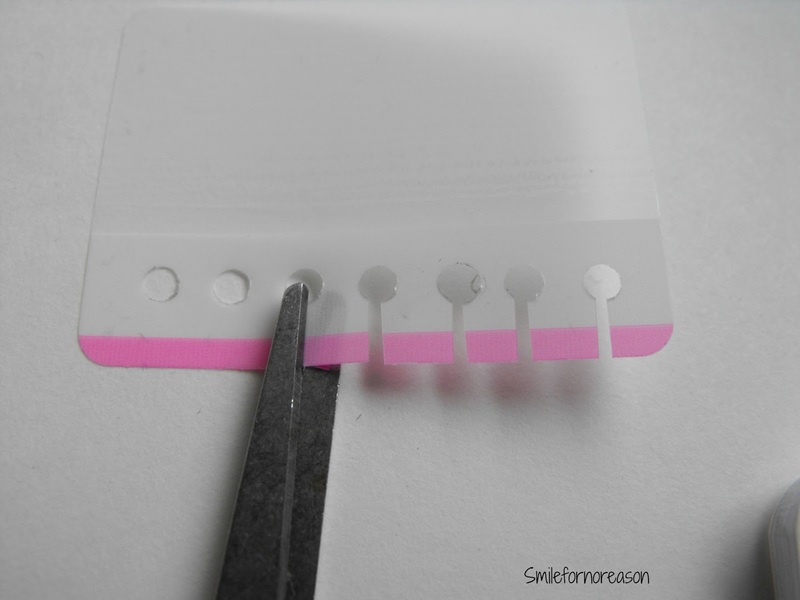 I also cut only one slit in the tab from the end of the tab to the punched hole. Here is the completed coil clip. I prefer the way this clip fits in the planner. The total cost of the project was less that $5.00. The 1/8 hole punch was originally $4.99. The punch was on sale for $3.49. Plus, I had a coupon for 20% off the total purchase. The Post it tabs were $2.79. 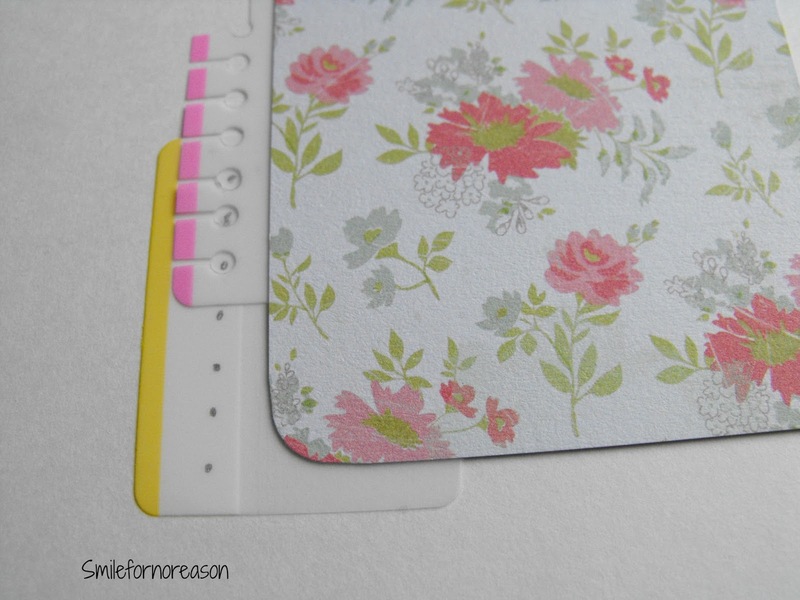 I would like to add that because the tabs are thin, the added picture or card with the tab does not make your planner too bulky. 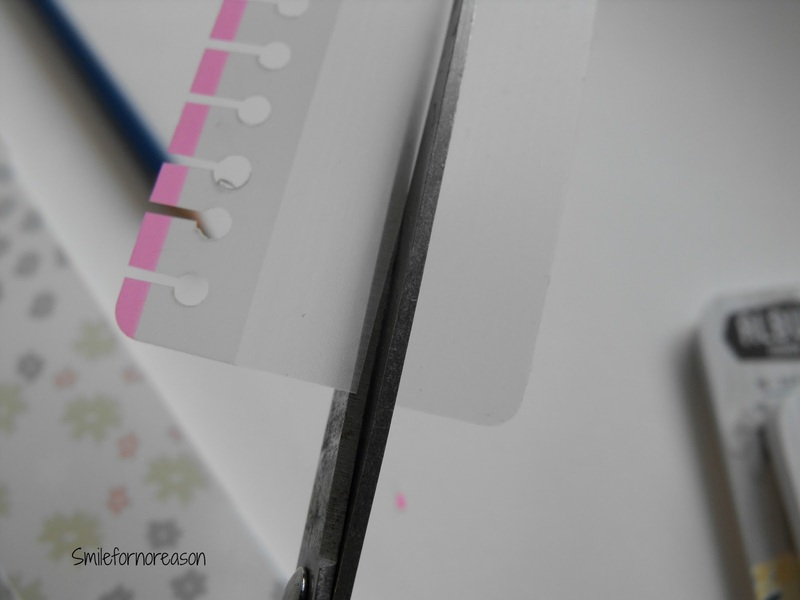 I hope this project helped you get an idea of how to create your own coil clips for your planners. 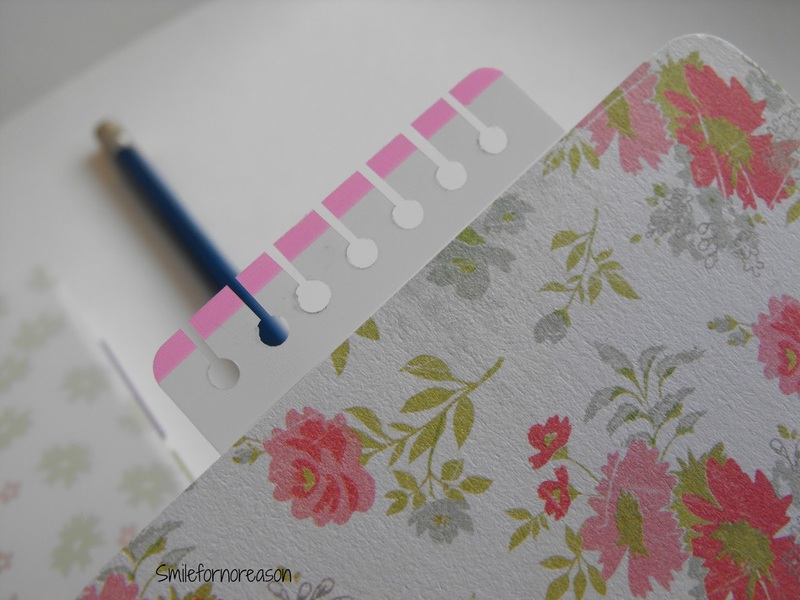 Please share with us any of your diy accessories for daily planners.